Heidi Butkus has been teaching in California public schools since 1985. Combining a strong knowledge of brain research with practical experience, Heidi has created a wealth of fun and engaging teaching techniques that work well with diverse populations. She has presented at conferences nationwide, and is the owner and founder of HeidiSongs.com. Heidi has also created fourteen original CD's and DVD's for teaching beginning reading and math skills, three musical plays designed especially for young performers, and has written some picture books and many other teaching resources. Heidi's multimedia workshops are filled with fun and motivational educational activities that have been classroom tested and revised for effectiveness with all types of learners. 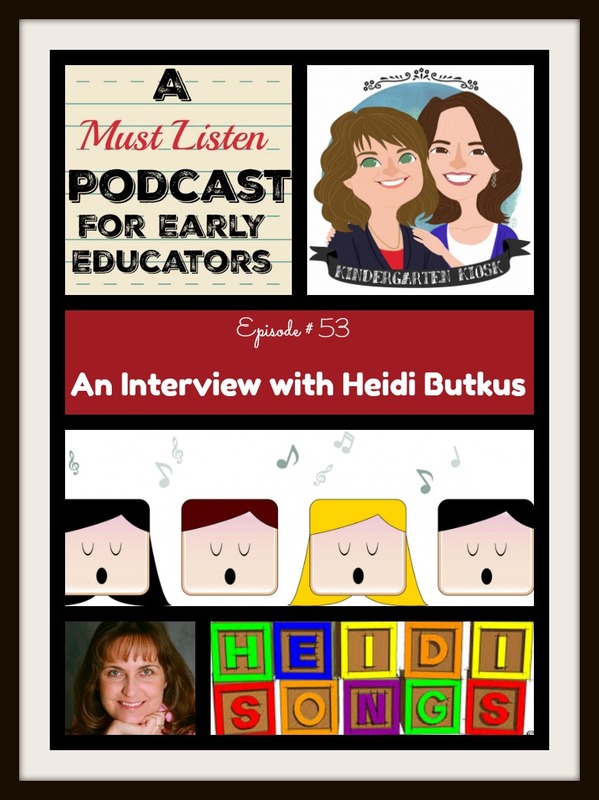 Today Heidi joins us to talk about Heidi Songs and how music in the classroom can be a powerful tool for learning.